Scuffs and scratches on bumpers is not only unsightly but also quick and convenient to repair. 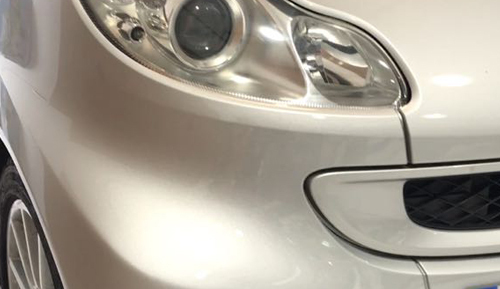 As an established car bodyshop across London, Surrey and Middlesex, we provide a quick and cost effective repair service as well as offering a free collection and delivery. Getting your bumper looking perfect is what motivates us. Our bumper repair service is straight forward, easy and we can usually complete your bumper repair in only a few hours. 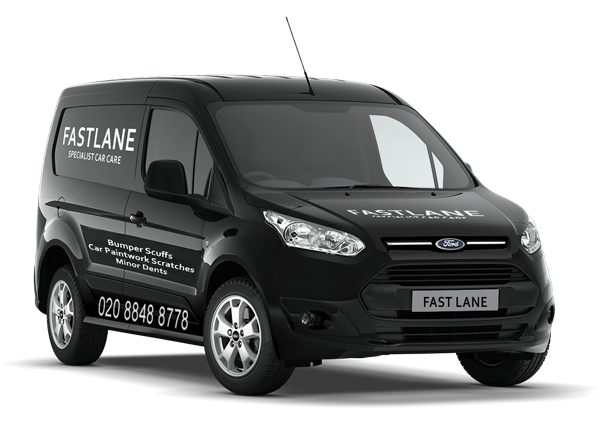 Fast Lane Car Care has many years of experience in bumper repairs. Your bumper scuff, scratch, crack or dent will have a high quality finish with professional colour and texture matching. 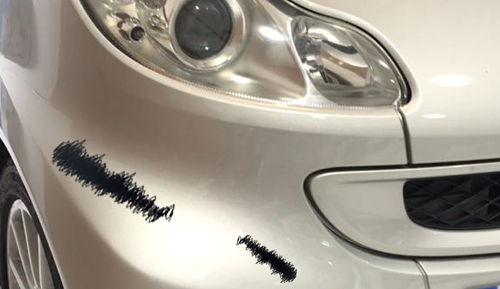 With busy roads & small spaces in car parks, bumper damage can happen all too often, this in turn not only effects the appearance of your car but it will have an effect on your cars value.